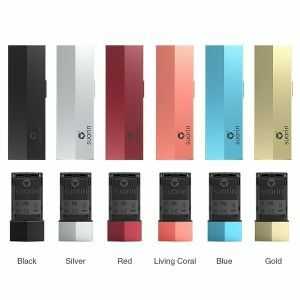 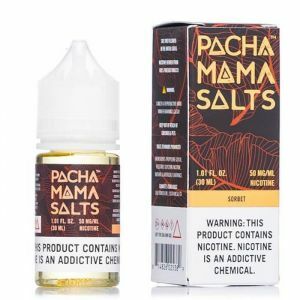 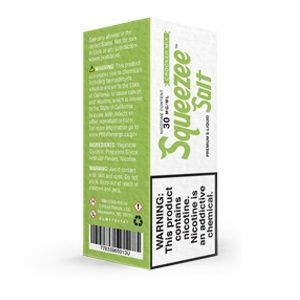 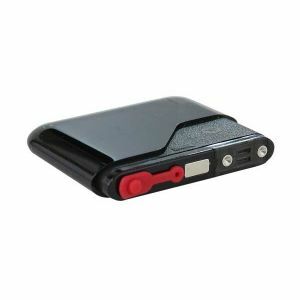 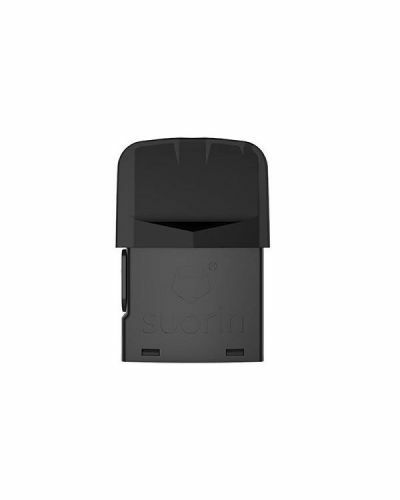 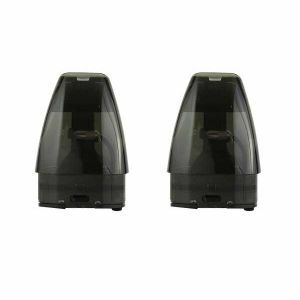 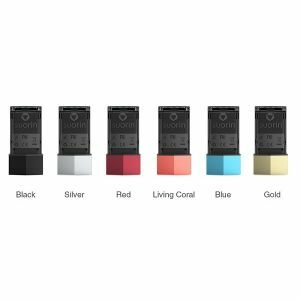 Suorin Edge Replacement Pod has been added to your cart! 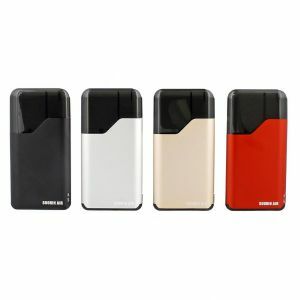 The Suorin Edge Replacement Pod’s wide side fill port makes refilling your e-liquid so convenient! 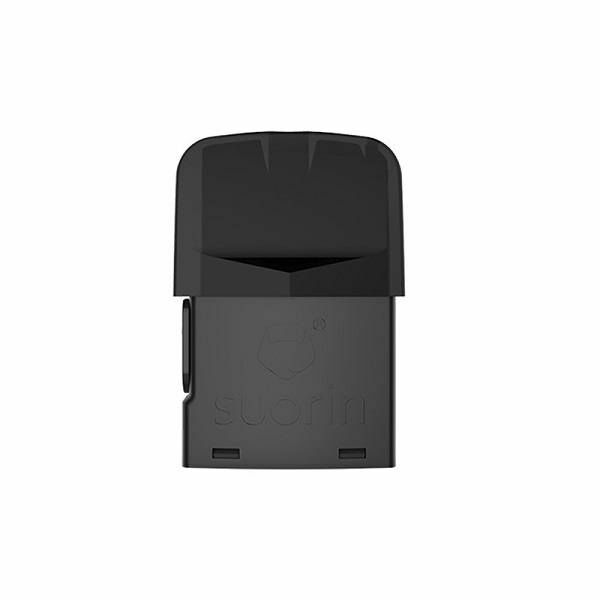 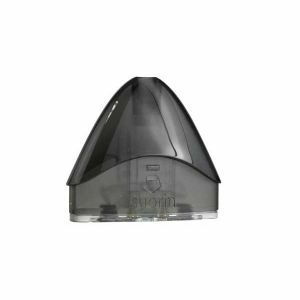 The outstanding vapor production of the Suorin Edge is attributed to the Suorin Edge Pod. 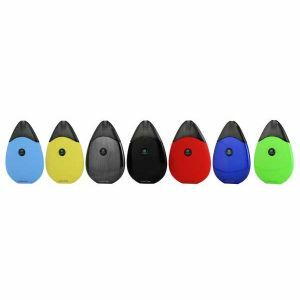 The Edge pod features satisfying MTL airflow, a 1.5mL capacity, and a built-in 1.4 ohm coil. 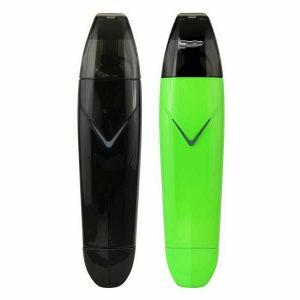 Its wide side fill port and plug make refilling your e-liquid so convenient, especially on the go!